Charles Davidson, the roundhouse foreman in Othello, checks the 251 at the roundhouse. Steam was largely used on the section of tracks from Avery, ID to Othello. At Othello, the steam engines were switched out for electric locomotives. 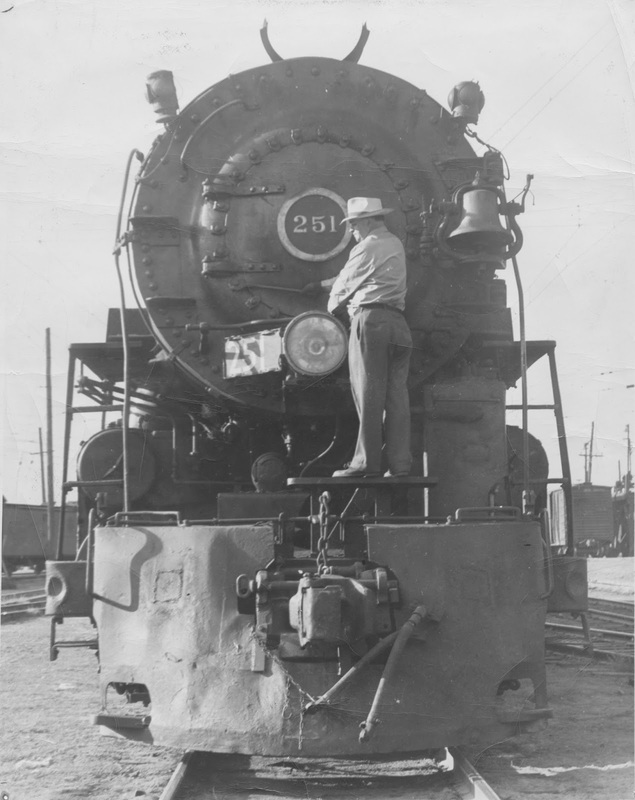 The 251 was the only 4-8-4 type locomotive constructed by the railroad, others having been built by commercial builders.